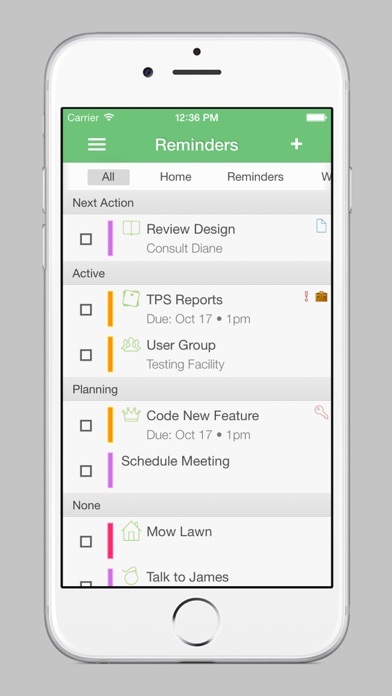 Extreme Agenda is your planner for iOS with powerful calendar, reminder, note, list, search, and contact views. Integrate and completely customize your organizer with themes, icons, and views to give you full control of your life. "Your calendar on steroids" - Colm on the t4Show Podcast. Awarded top 3 in calendar apps in 2014 BestAppEver Awards. • Powerful views including Year, Month, Week, Upcoming Agenda List, and Timeline Day. 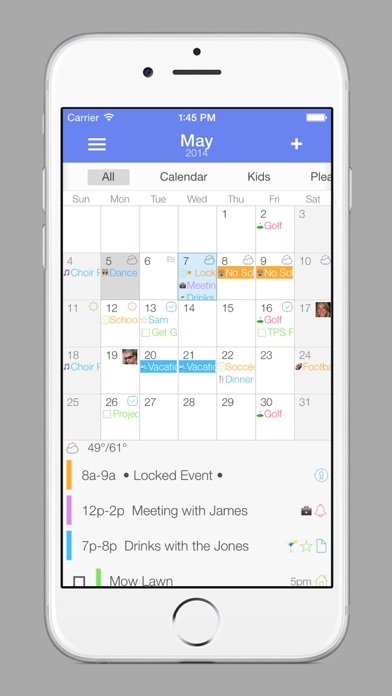 • Integrated Reminders on your Calendar. • Pull Birthdays and Anniversaries from your contacts with pictures. • ISO week, and week start options. 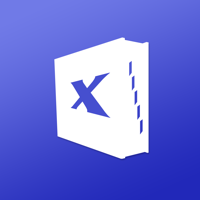 • Full Task/Todo list with multiple sorting options. • Filter events/reminders based on iCal calendars. • Filter items to hide private events/reminders. • Add categories to events/reminders/contacts for filtering and icon support. 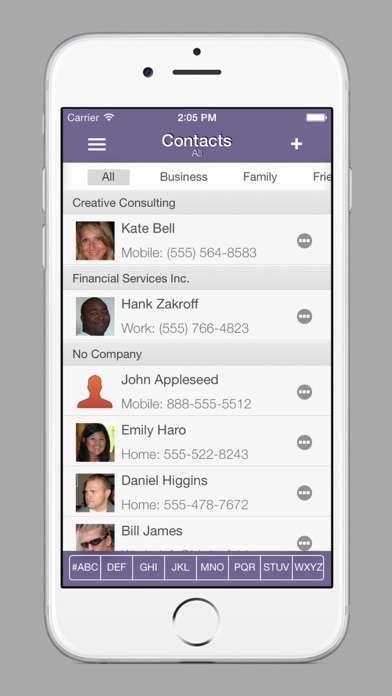 • Over 1000 professional icons built in to easily identify your events and reminders. • Full Theming System with Sharing. We've worked hard to make the app invaluable right out of the gate, but to have the really powerful features sometimes things can't all be clear. So if you need some help or have a problem or suggestion please skip the AppStore review and go right to the source. The app contains a help system and tips and ways to contact us directly via email or Twitter. Though we really appreciate good reviews if you like what we're doing! iOS6-iOS10: If you are not seeing your data, make sure you have given the app access in the main device settings under privacy. If you think you are losing events, check your main device settings calendar 'sync' option.